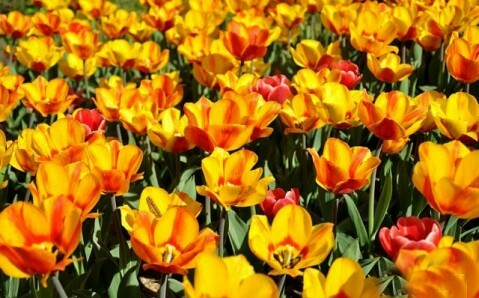 Working hours: from 9 a.m. to 6 p.m.
From April 26 to May 26, the ninth City Tulip Exhibition 'Spring Extravaganza' will take place on Spivoche Pole in Kyiv. 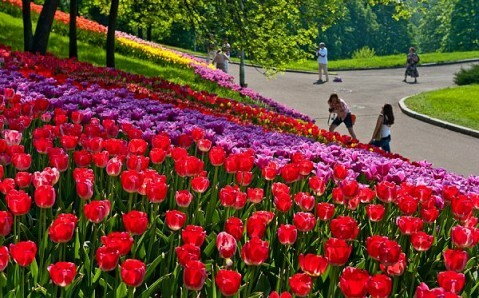 It is located on the territory of the Pecherskiy landscape park. 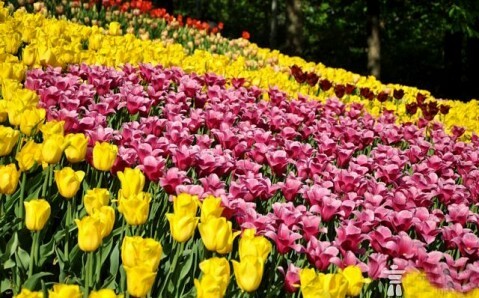 During the exhibition, capital’s locals and guests will have an opportunity to admire a great number of blooming tulips, along with as beautiful hyacinths, irises, daffodils and crocuses. 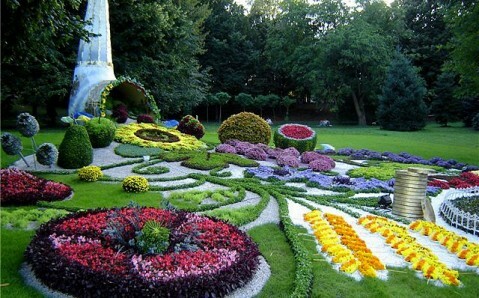 All compositions will be put together from different varieties of flowers shaped as harmonized geometric figures. 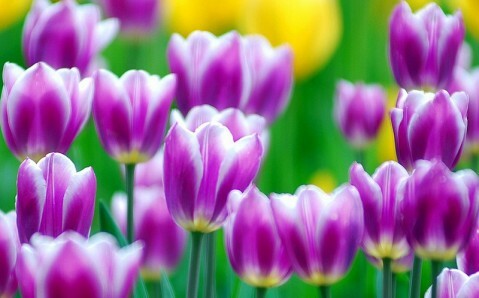 In addition, the plants will be arranged according to their blooming time, which will extend the exhibition. 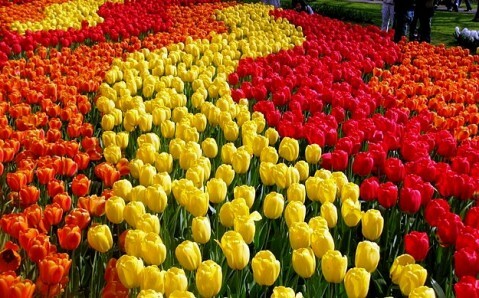 More than 400 thousand tulips were planted directly on Spivoche Pole in fall, and other 310 thousand flowers will bloom along Kyiv’s streets and avenues in April and May.